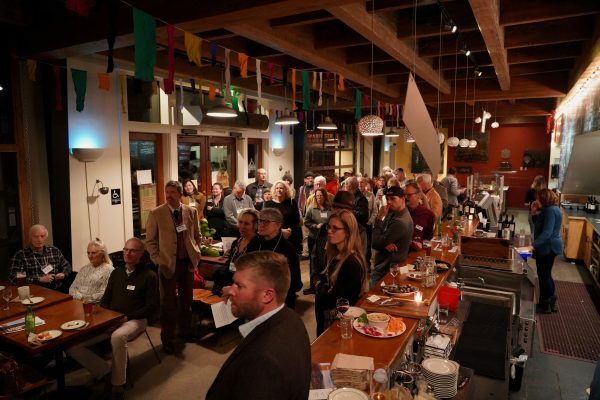 Membership support is the core of the Land Trust. 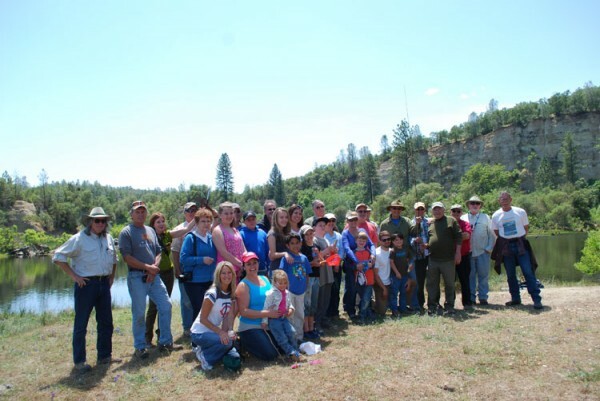 It is through community giving that BYLT is able to save land in the Bear and Yuba Watersheds and provide outdoor recreation opportunities throughout the area. 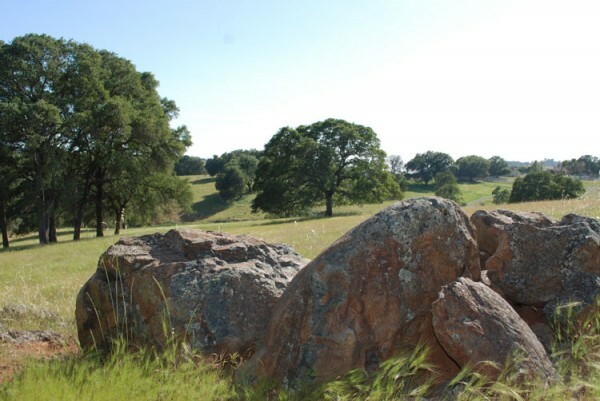 Volunteer with Bear Yuba Land Trust by joining the Trail Stewardship Team out on the trails, helping with outreach and fundraising, assisting with Youth Programs, becoming a Trail Ambassador, or helping with administrative work in the office. All experience levels, ages and abilities welcome! Save Land – help conserve, steward and restore land | Donate to Land Conservation. Would you like to donate something other than time or money? You may donate materials like trail building tools, office supplies, etc. to the land trust and know they will be put to good use. There is no better time to align with a conservation organization like BYLT. Find out how your business can be an annual sponsor, event sponsor or campaign sponsor and show the community that lands, trails, and access to nature are important. Want to leave a legacy that lasts forever? When you donate land, a conservation easement or a trail easement to BYLT, you protect the places you love for the benefit of our community, in perpetuity. When you name BYLT in your Estate Plan, your legacy gift of land or other financial assets becomes a permanent investment in our community. Remember loved ones with BYLT’s Memorial Program. Set in the beautiful outdoors, BYLT trails can evoke fond memories of loved ones. That’s why benches and trail mileage markers are a meaningful way to memorialize the important people of our lives for years to come. BYLT has partnered with some of your favorite stores through several “Scrip” programs to make giving to the Land Trust easy. Treat your loved ones to land trust swag, trail cards, or a membership to Bear Yuba Land Trust this holiday season.